Two new books, a paper, a podcast,, and much more. 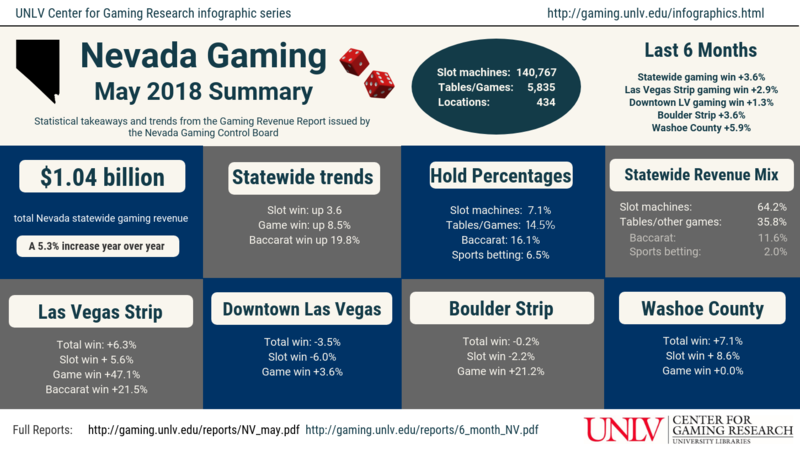 "Gender and Gambling Motivated Crime"
To better document the current issues in slot management-and the change the field has seen over the past four decades-the University of Nevada, Las Vegas Center for Gaming Research conducted an oral history project. 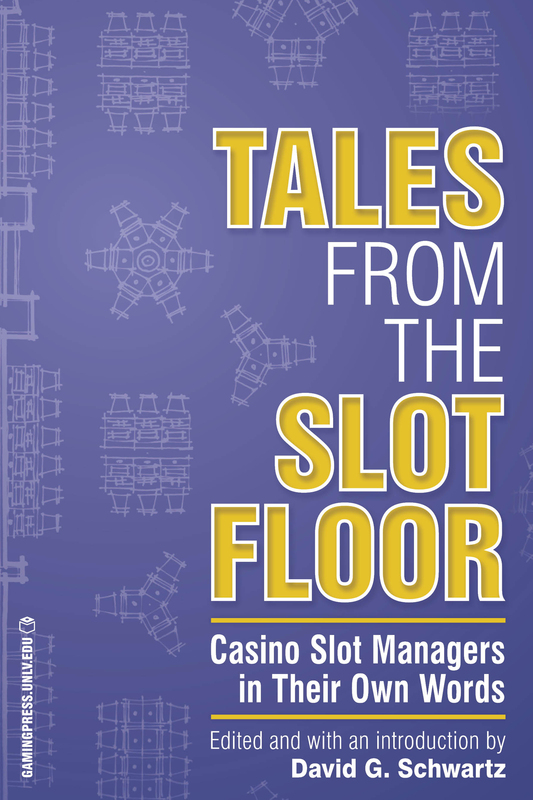 Drawn from these interviews, Tales from the Slot Floor features slot managers discussing several of the most important issues in today's casino world, including: the optimal layout of a slot floor; the qualities demonstrated by both good and bad managers; what customers want from their visits to the casino; the vendor/casino relationship; appealing to millennials; and what the future holds. Whether by court decision or legislative change, gambling's next expansion in the United States will be sports wagering. However, state and federal policymakers and regulators have limited experience in addressing the many issues that are presented by regulated sports wagering. The challenges they will face are complicated by the fact that sports betting is a global industry encompassing both legal and illegal markets. This book first provides a detailed explanation of the scope and economics of the sports wagering industry and a description of how sportsbooks operate. It then describes the evolving legal landscape for sports wagering in the U.S., culminating in the Supreme Court case that considered New Jersey's challenge to the federal law that has limited sports betting to the state of Nevada. Anthony Cabot and Keith Miller. 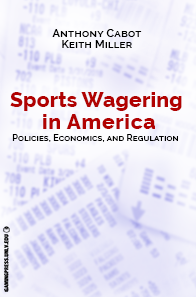 Sports Wagering in America: Policies, Economics, and Regulation. Cynthia Van Gilder and Dana Herrera. "Ninth Island, Las Vegas: Hawaiian Gaming Tourism and The California Hotel"
ABSTRACT: Many people do not realize that Las Vegas, Nevada is home to a unique niche tourism: it is overwhelmingly the vacation destination of choice for residents of the state of Hawai'i, even affectionately termed the "Ninth Island." Many credit the strong Hawaiian interest in Las Vegas to the fact that there is no legal gaming in the state of Hawai'i, however, data indicates that it is not just the opportunity to gamble that bring Hawaiian tourists here, but also the specifc amenities and experience offered at one particular hotel and casino, The California Hotel. Nicknamed "The Cal," this establishment is overwhelmingly the Hawaiian choice for sleeping, gambling, eating, and socializing. 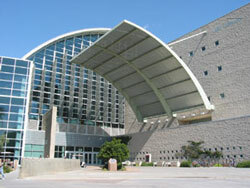 Although the exterior of The Cal still reflects its original identity as a California-themed establishment, the interior reveals its forty-year history of transformation into a Hawaiian homeaway-from-home, with island themed décor, banquet rooms labeled in the Hawaiian language, and multiple eateries offering Hawaiian favorites. This paper examines the "tourist imaginary" created at The Cal by the Boyd Gaming Corporation, and suggests that it has become a "lovemark," that is now part of the Hawaiian pan-ethnicity known as being a local, or kama'aina. In March, the Center began a new series that condenses some of the data it collects into easy-to-read infographics. 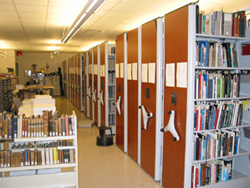 This series is intended to expand the Center's reach and encourage use of its reports. If you have suggestions for infographic topics, please email the Center Director, Dave Schwartz.